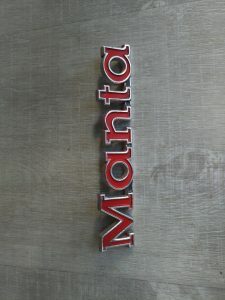 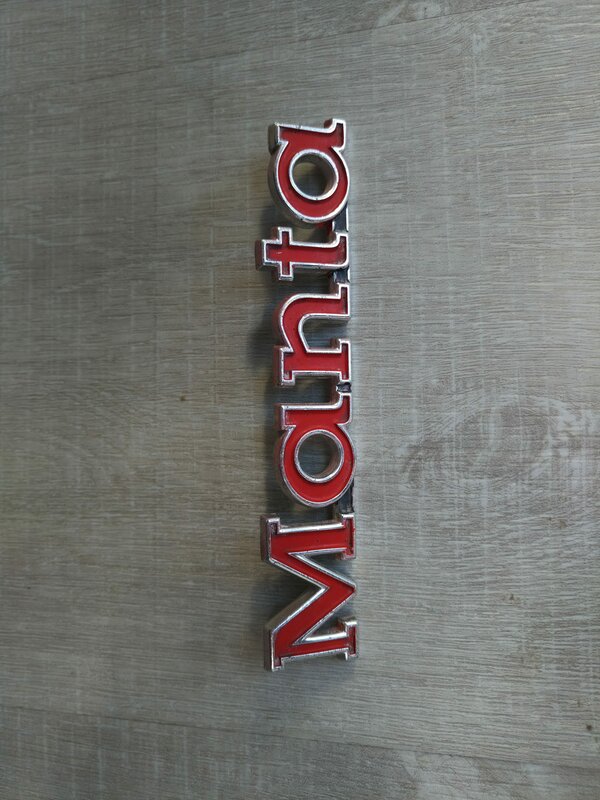 All parts are new apart from the Manta Badge and are for sale as i don’t have and engine they will fit or are spare when i have ended up collection too many over the years! 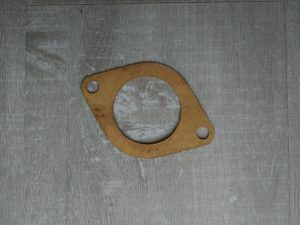 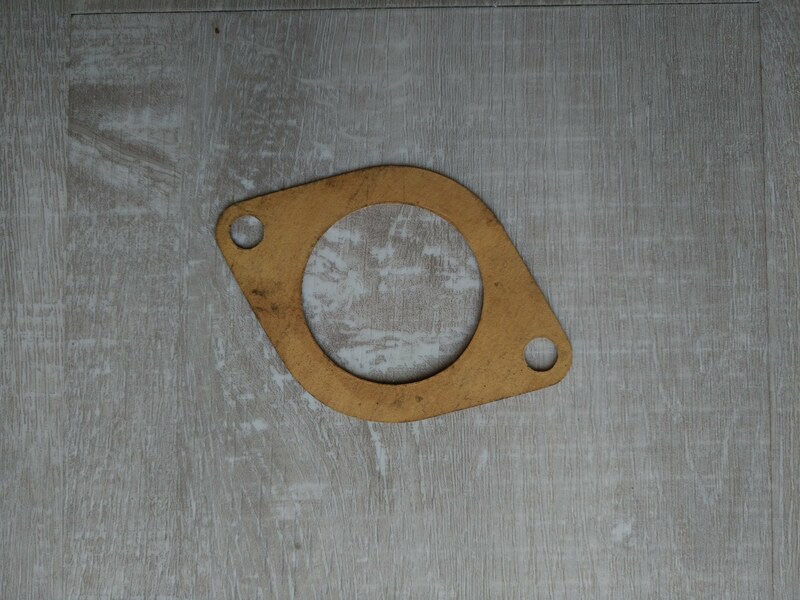 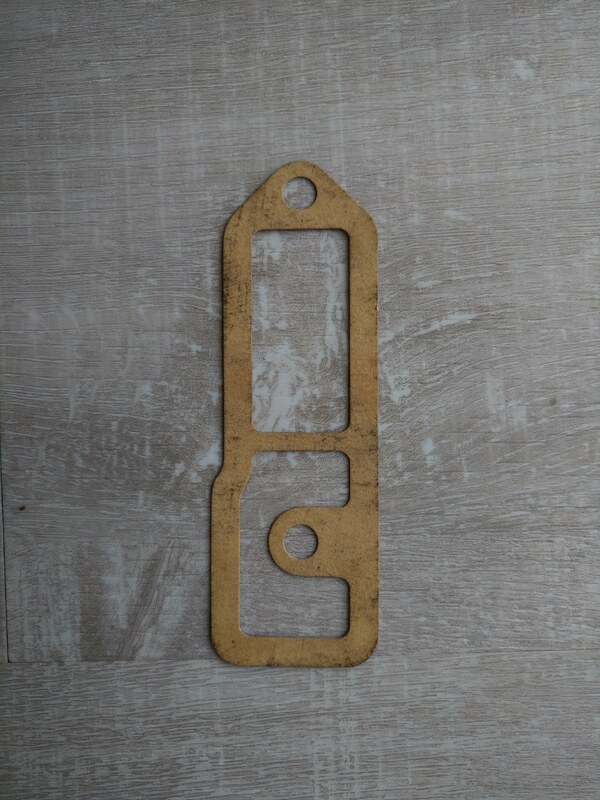 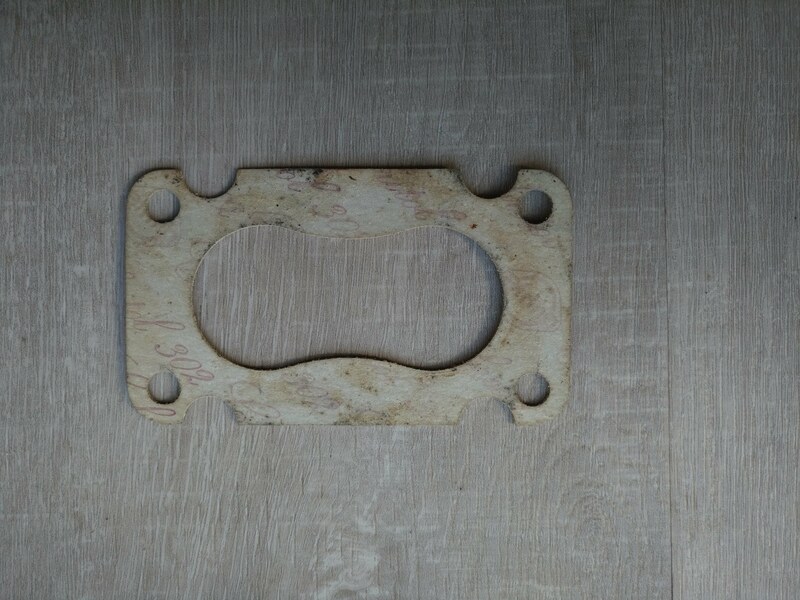 I have no clue what this is, its not a water pump gasket, maybe a 4 speed gearbox one? 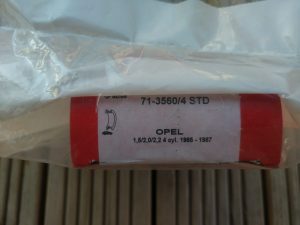 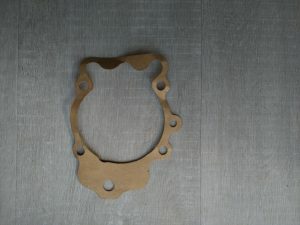 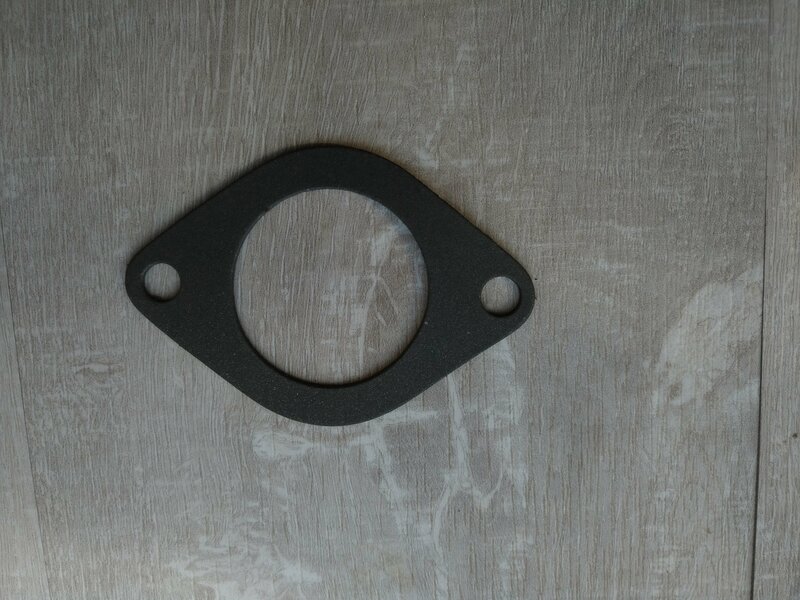 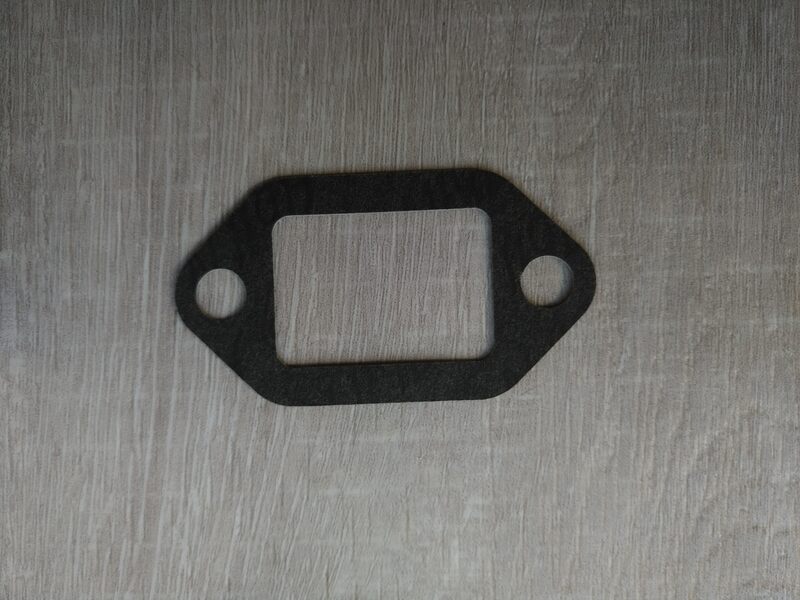 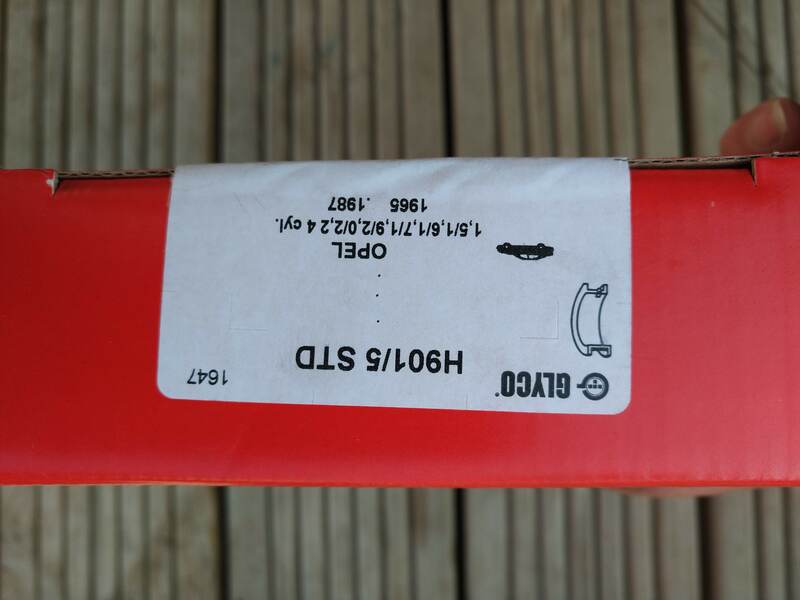 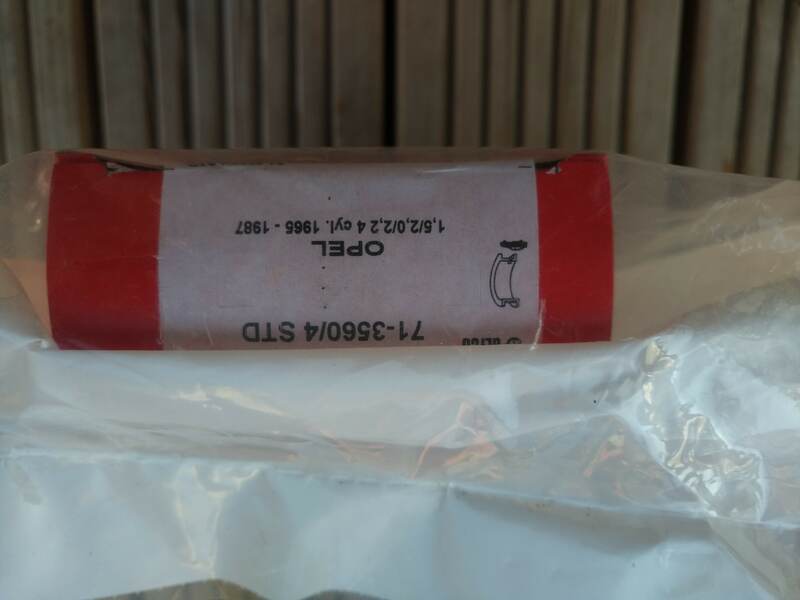 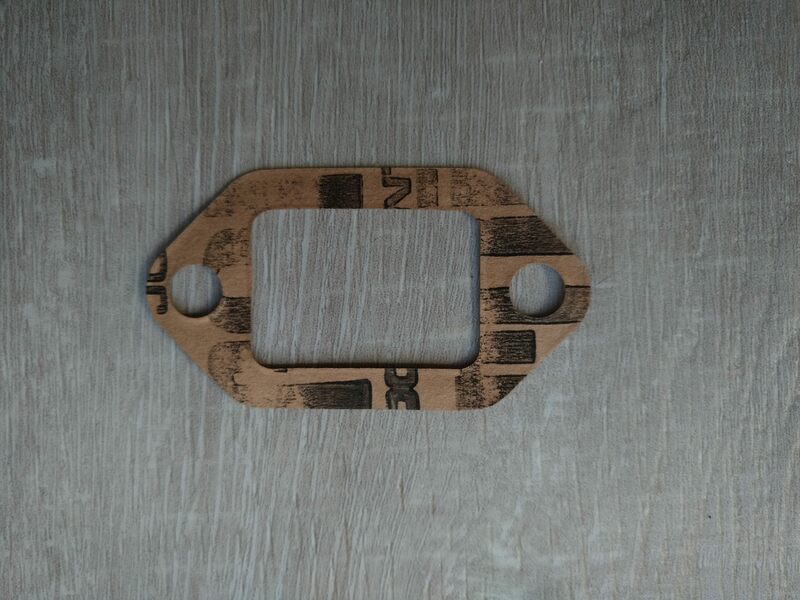 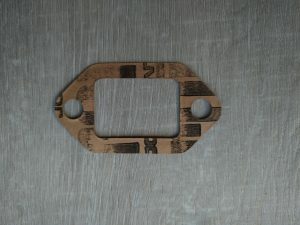 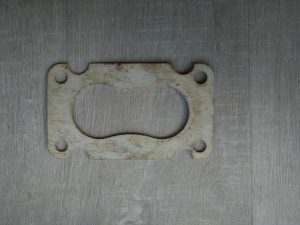 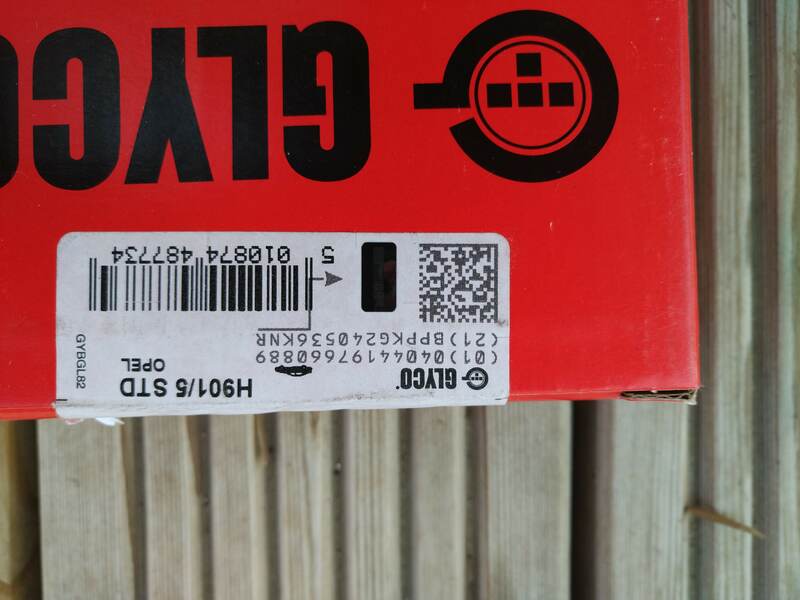 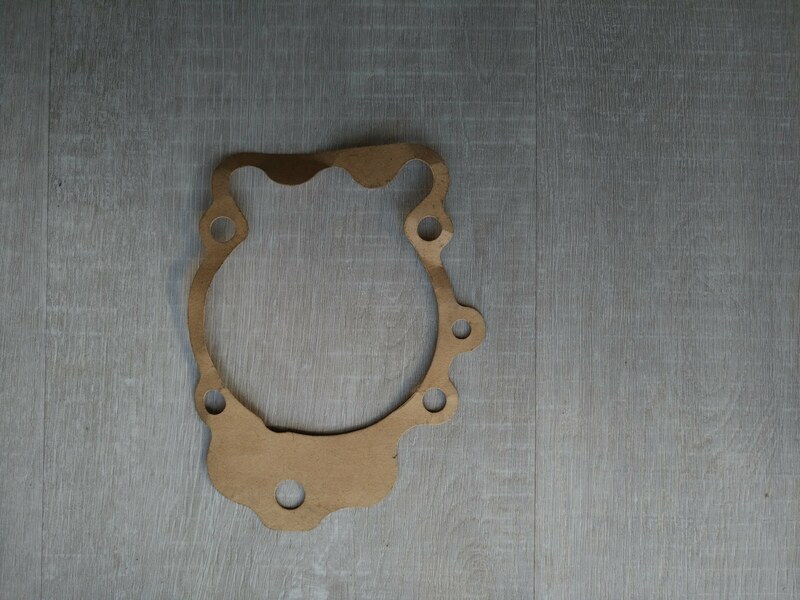 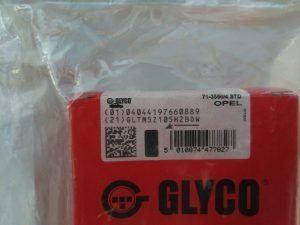 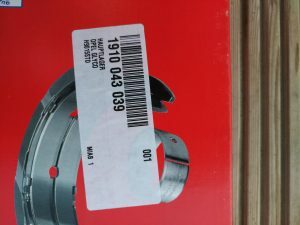 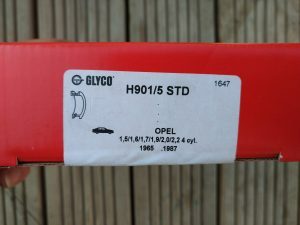 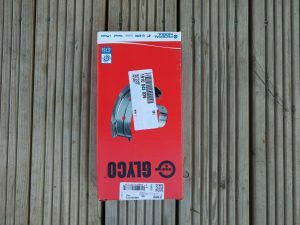 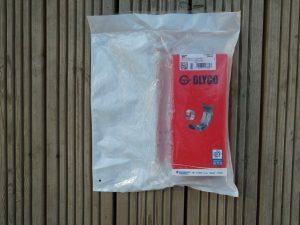 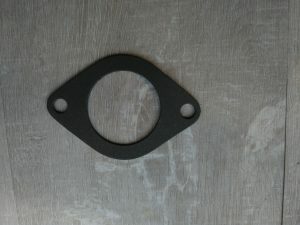 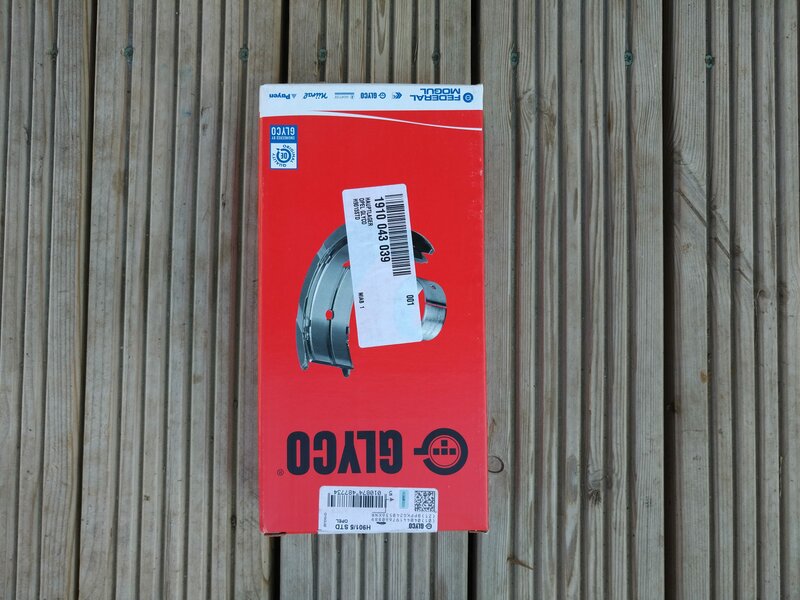 2.4 CIH thermostat housing gasket £2 including postage. 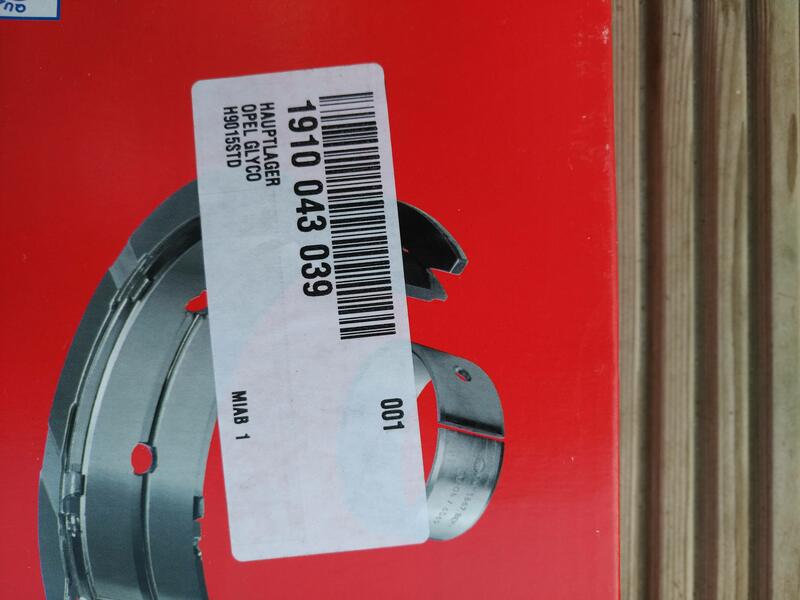 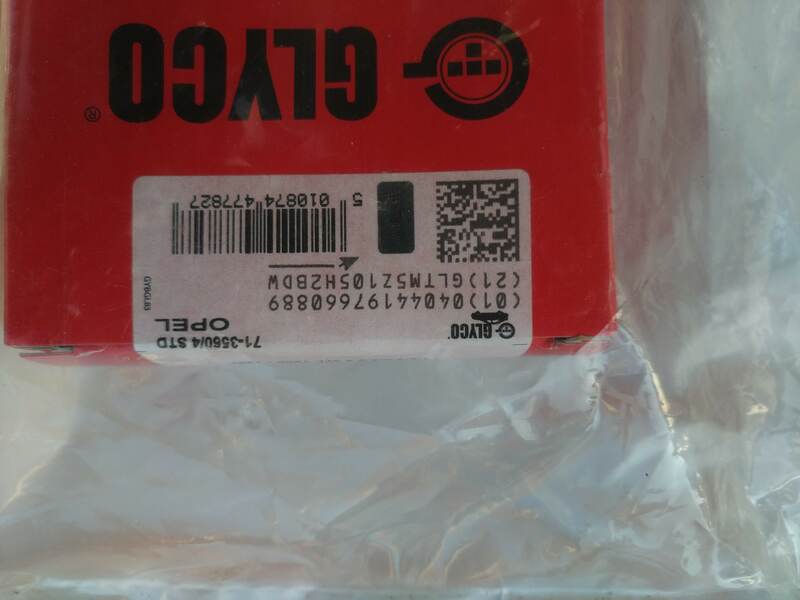 Hello, price of 4 chrome wheel arch trim and sent to portugal? 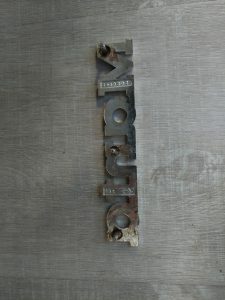 Sorry for the very late reply, but i missed your email as i get so much spam from the comments. 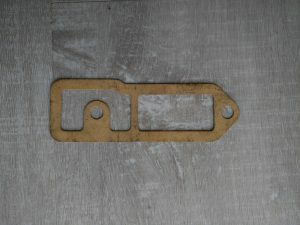 I only have 3 spare trim, 2 in good condition and £25 each and the other one has a small dent so only £20 for that one. 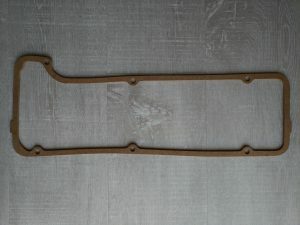 I would need to check which sides they are for if you are interested. 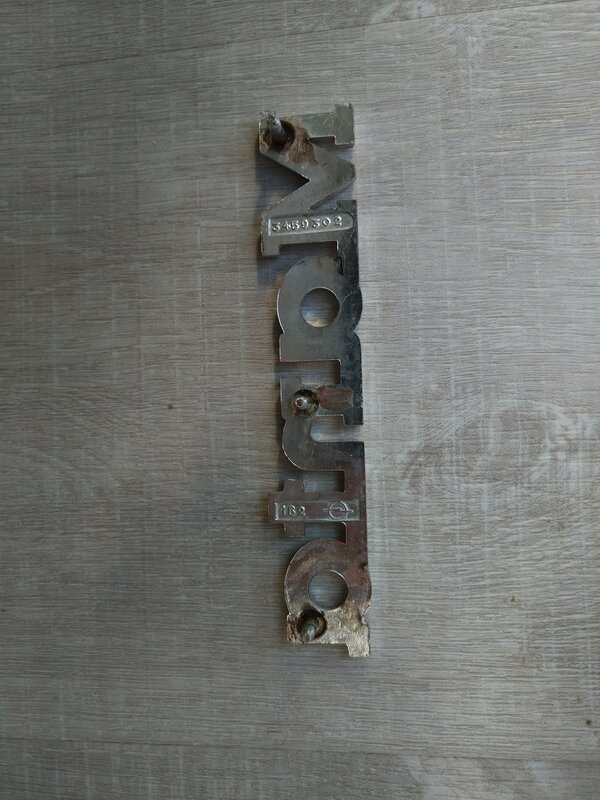 Mail me back if you are and i can check for you and then see about postage. It probably wont be so much the cost but more how do i protect the trim for delivery. 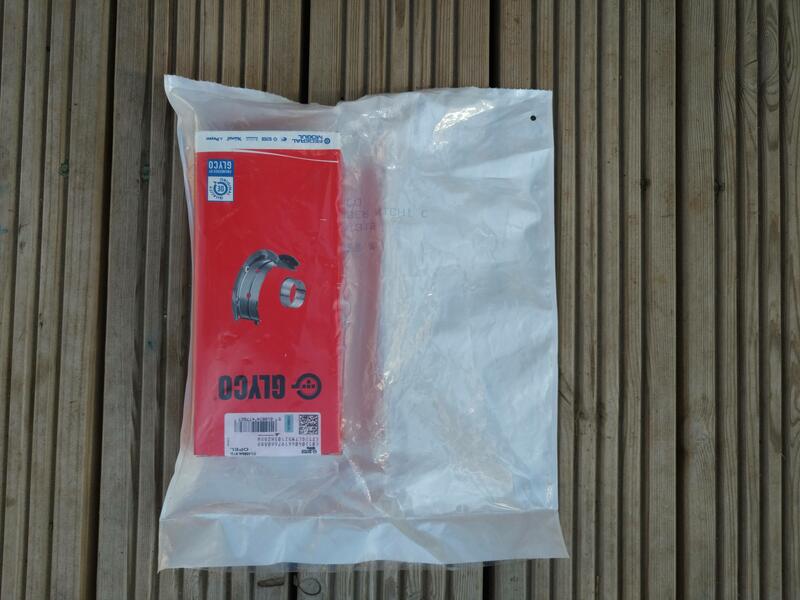 i sent a window to Poland and had to do so much packing so it didnt get broken. 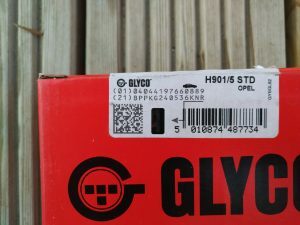 Let me know if you are interested and we can go from there.